The E92 BMW M3 is an incredible car. It looks great, handles fantastically and, most importantly, has one of the all time great performance engines. 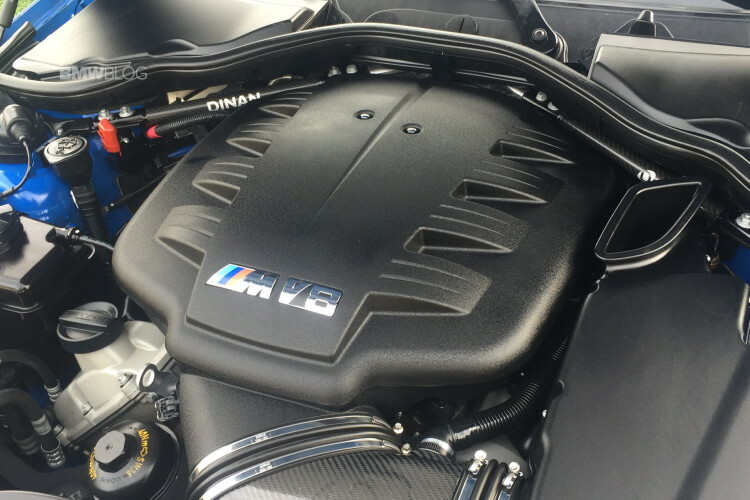 The 4.0 liter naturally-aspirated V8 in the E92 M3 (codenamed S65) is a masterpiece. Not only does it make 414 hp but it does so by revving past 8,000 rpm and making the most glorious noises. It’s also the only V8 ever fitted to an M3, so it’s quite special. However, the S65 engine does have one fatal flaw — rod bearings. So what are rod bearings? Basically, their little metal bearings that sit between the crankshaft and the base of the connecting rod. They’re usually made from a softer metal than both, in this case copper. 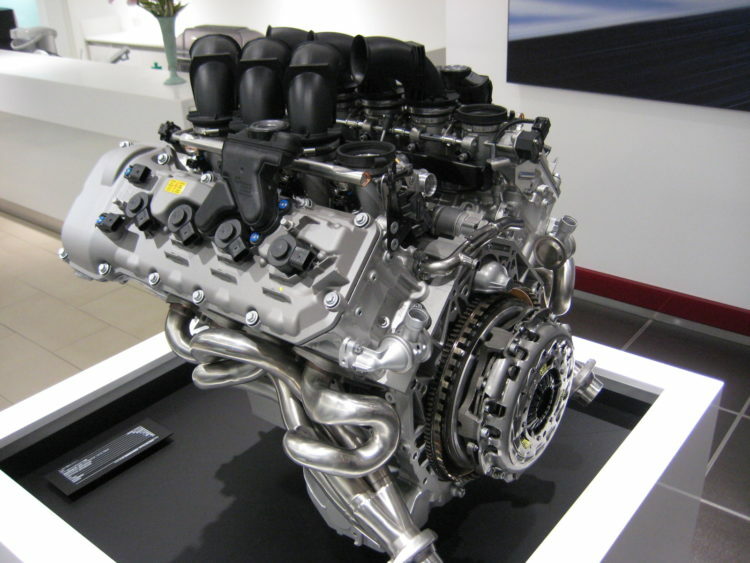 In the case of the S6 5 engine (and S85), why do they fail? Well, as Evolve’s Imran tells us, it’s because of very tight tolerances between the rod bearings and the crankshaft. So when the engine oil is cold, thus quite viscous, it can’t lubricate them well enough to handle the high revs that the engine is capable of. So if you start the car up and immediately rev the nuts off it, you can prematurely wear the rod bearings down. Now, if the rod bearing wears down enough, if can spin. You might have heard of having a spun bearing before. This is very, very bad and can lead to and engine being completely lunched, require either an entire replacement or a complete rebuild. The answer is to have the rod bearings replaced at a reasonable mileage interval, as preventative maintenance to insure piece of mind that they won’t fail. If you’re buying an E92 BMW M3 and it has 30,000 miles or more on it, it’s probably worth having them replaced. Now, replaced or not, you must let the engine warm up before flogging it past 8,000 rpm. So when you start the car, keep the revs low — under 3,000 rpm — until the engine is up to recommended operating temperature. Then hoon it. Once up to operating temp, the oil is flowing nice and keeping the rod bearings nice and lubricated (given that you’re using proper oil and have had regular oil changes) and they should be able to handle any necessary hoonage. This is a great video that demonstrates exactly what’s going on in the bottom end of the S65 engine and why it’s important to properly maintain it. So all E92 BMW M3 owners — change your oil regularly, use proper oil and make sure the engine is up to the correct temperature before beating on it.